On Saturday, at Nunholm, APD Dumfries defeated Stirling County in the CSL Western Premier League by four wickets. Stirling were 153 all out in the first innings with wickets falling at intervals throughout the innings thanks to two early wickets from Stuart Alexander and three late ones from Todd Griffiths. The Dumfries openers then produced a century opening partnership with Pat Druce first out for 56 and then Griffiths for 47 to set up the win. However Scotland U19s’ Nick Farrar managed to made life awkward for the Nunholm side by taking five wickets in his spell of swing bowling. Nevertheless Dumfries reached the win with fifteen overs still left and six wickets down. The Good Man Home Improvements Man of the Match went to Todd Griffiths for his all-round contribution including a memorable horizontal diving catch in the covers. APD Dumfries play Renfrew, away, in the league on Saturday. 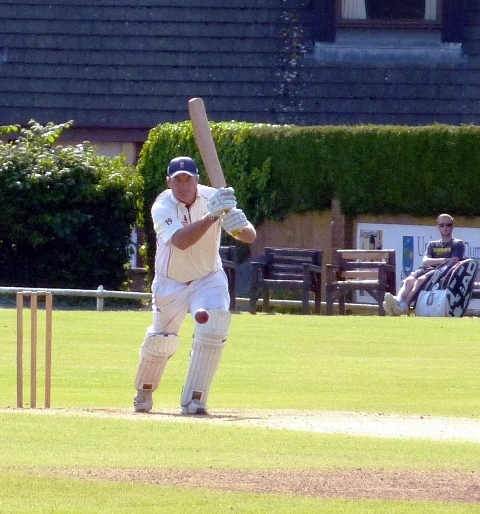 At Stirling, Eco-Genics Nunholm reached 106 all out in the Western Premier Reserve league. Williamfield made their winning target with the loss of just three wickets. Mark Irwin was Dumfries Tool Room Man of the Match for the top score and a good opening spell. On Saturday the side play Renfrew 2nds at home. Dumfries’s Niall Alexander was part of a 78-run Scotland U17s win over Ireland last week and this Friday is with Scotland u19s in Holland as they play their first qualification match for the U19 World Cup. 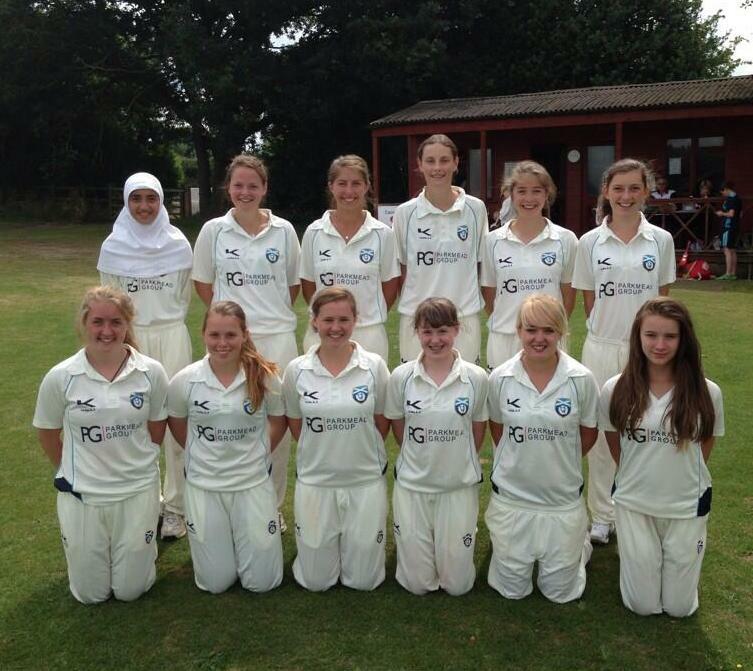 Rachel Howard played for Scotland Women’s U17s against County opposition in the ECB T20 tournament last week and the Scotland Women’s Development XI play Lancashire U19s at Nunholm next Thu/Fri, 8/9th August. The Dumfries Women’s league game at Stirling on Sunday was rained off. The Club’s women’s coaching is on Fridays, 5-7, and junior coaching sessions continue at Dumfries Sports Club, Nunholm, each Monday through the holidays from 6:15-8. Contact the Club about senior, junior and womens’ cricket on 07799 856094, dumfriescricketclub@gmail.com , or see www.dumfriescricketclub.co.uk, @dumfriescricket.